Peep into the oven and see how the food is baking without touching the dish! 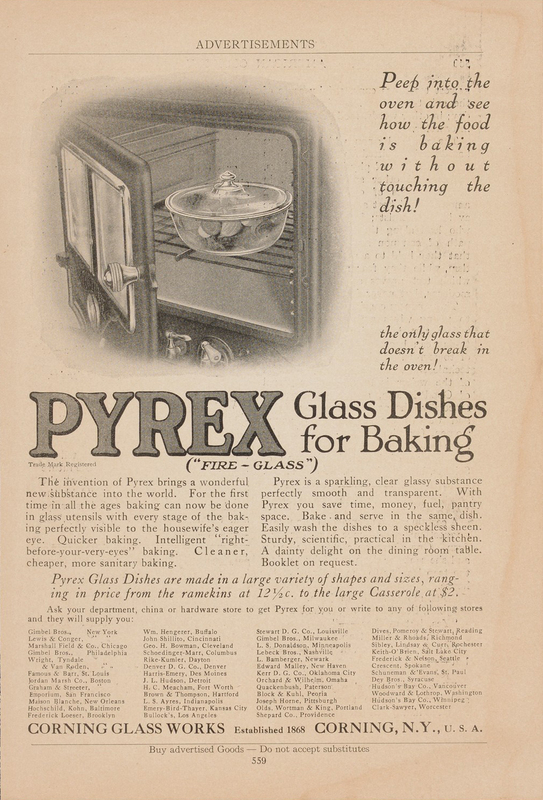 “Peep into the oven and see how the food is baking without touching the dish!” Published in American Cookery, probably February 1916. CMGL 140300.